New Federal Communications Commission Chairman Ajit Pai said Monday that the commission likely won’t take a look at the proposed $85.4-billion merger between AT&T (NYSE: T) and Time Warner, Inc. (NYSE: TWX). Speaking at the Mobile World Congress in Barcelona, Pai said that the fact AT&T isn’t planning to transfer over any of Time Warner’s FCC licenses means the commission likely won’t be involved. AT&T has said it would likely choose to shed the licenses in order to avoid the review; the process started last week with a $70 million sale of Time Warner’s TV station in Atlanta to Meredith Corp.
AT&T has maintained the plans are subject to change, and Pai was yet to comment on his commission’s jurisdiction. Without the FCC weighing in, sole regulatory approval for the deal will run through the Department of Justice, which has launched a review. AT&T and Time Warner this month responded to a group of senators– largely comprised of democrats – that have voiced opposition to the merger. The company argues that the vertical merger will spur innovation without hurting consumer choice. The letter to senators – among them, Bernie Sandersand Al Franken, who has been outspoken about his issues with the deal – emphasized several points of potential innovation. 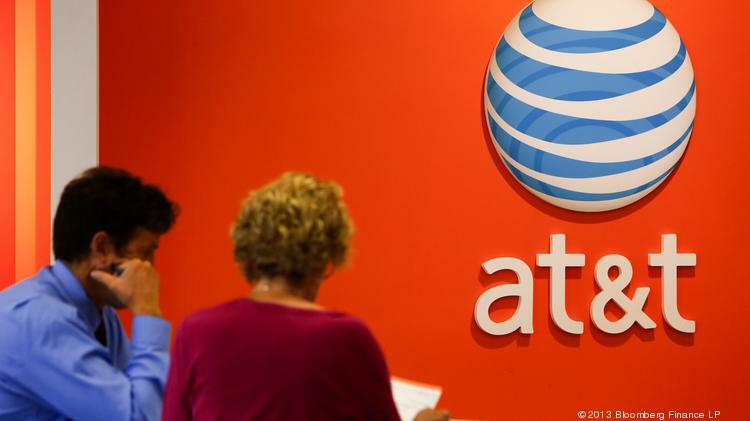 Among them, AT&T says the merger would help the company develop more short-form content for mobile devices; build platforms to mix entertainment content with user content; and offer better choice, conveniences and value in programming bundles.